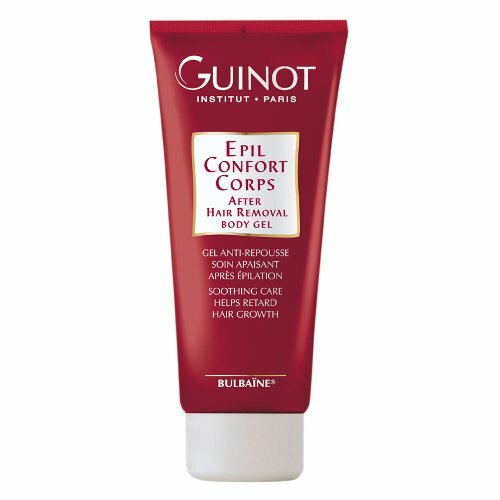 This gel minimizes hair regrowth, softens skin and lightens the hair. The gel's light texture enables quick absorption without leaving a greasy film. An after hair removal gel. Soothes & comforts skin after hair removal. Eliminates the ingrown hair while hydrating as well. Helps discourage the process of hair growth. Leaves skin feeling soft & comfortable. Use daily: morning and night.